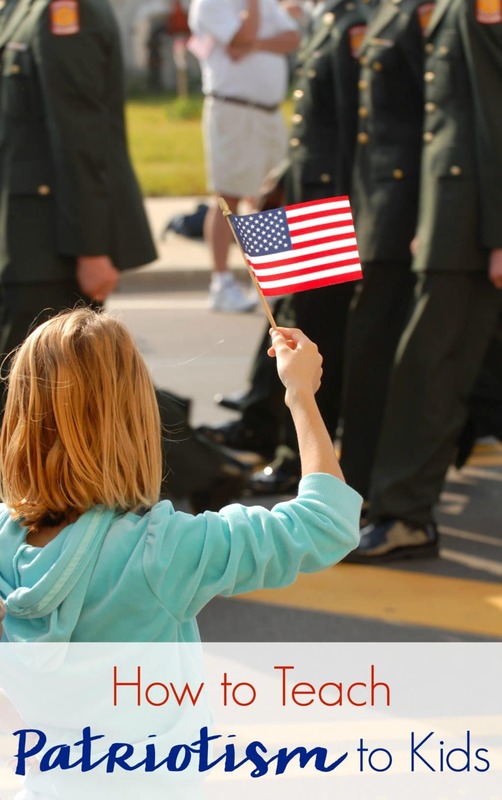 Teaching patriotism to kids goes beyond celebrating Independence Day together. This is an ongoing conversation and you can keep it going with these steps. Our children are our country’s future. It is our responsibility as parents to teach patriotism to kids so that as they grow they will know and understand the importance of patriotism and citizenship. We need to teach them about the laws, the freedom we have, the respect and pride for our country! If you are wondering why teaching patriotism to kids is vital and how I do it at home, keep reading. It is more than celebrating on the 4th of July, teaching patriotism to kids is something we need to talk about year round. Role Model. Be an example of what you want your child to be like. Do you make a point to exhibit patriotism in your home? Hang a flag out, talk about the election, the men and women who fight for our country, and more. Make a regular effort to show pride for the land we live in, and that you are proud to be an American. Flag Teaching. Take the time when you see a flag to explain what it means for our country. It shows we are connected to each other as we are Americans, and we are united as a team. Our flag is so special we respect and treat it nice. At night you bring your flag in so it doesn’t get tore up, you don’t let your flag touch the ground, etc. Share that the 50 stars stand for our states, and the strips are the 13 original British colonies. They decided in 1776 to govern themselves instead of being ruled by a king. Just take the time to really share what the meaning behind our flag is. Pledge of Allegiance. Not all schools allow the pledge of allegiance anymore. But recite it for your child and explain how it is a promise to our country. That our flag stands to protect and for the people to be free and treated fairly. Get Involved In Your Community. Taking the time to get involved is a great way to show you care about your neighbors and country. Let your kids join programs and do events as a family to help others and give back. They will begin to love and respect the community they live in as they grow older. With the holiday season upon us, check out these ways to volunteer with kids in Austin. Talk About the President. The President is the leader of our country. We need to make sure to talk about their role in the country we live in. That they work hard to make our world the best it can be. How our sixteenth President, fought to end slavery, and so many more major historical moments. Explain that the President helps keep the country going, and every four years we pick a new President. Make sure to talk about how we have a right to vote, and not all countries are as lucky as us. It is a privilege that we shouldn’t take lightly. Take a Vacation. Hop in the car and take a vacation to learn. Visit Washington D.C. and tour historical sites. Drive and look at Civil War sites and other museums that really showcase the history of our country. Patriotism is a great way to show it carries through each generation, as you can see through history. , are all great books for your child to look through. You can find books and movies to fit pretty much all age ranges. 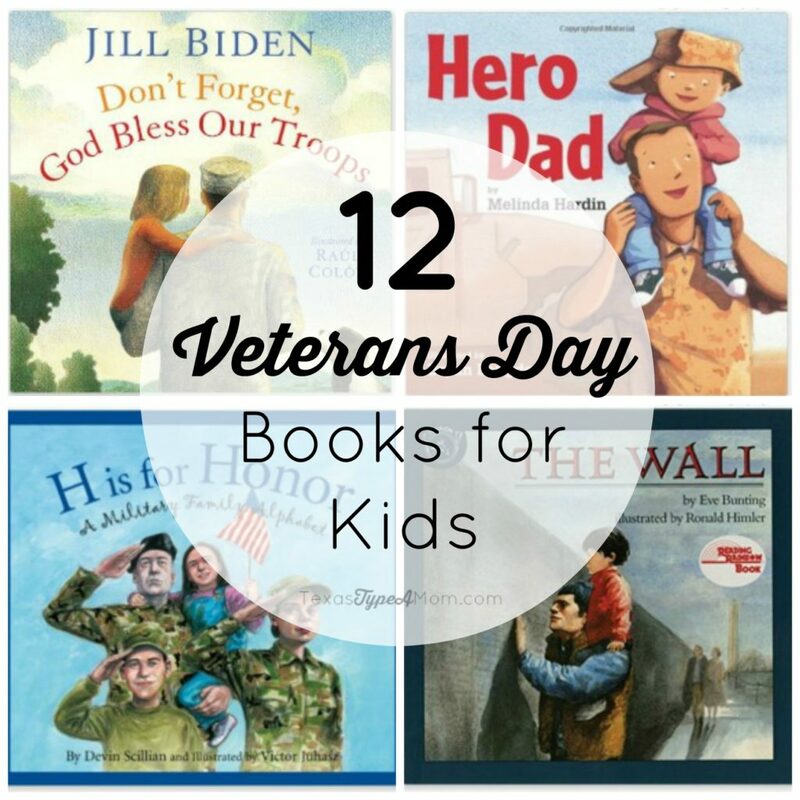 For more ideas to keep the conversation going, check out these patriotic books for kids. Do you have any other suggestions on teaching patriotism to kids?